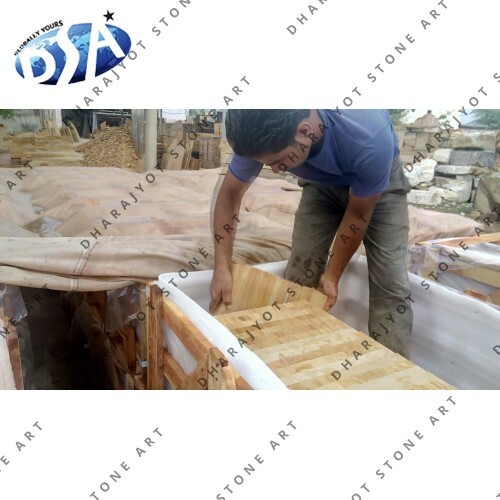 Different types of stones are used in the form of tiles and Slabs in order to construct different areas of houses and offices. 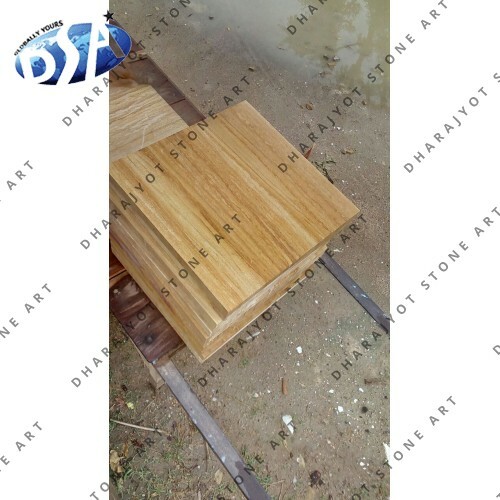 The main feature of Indian Teak wood sandstone Tiles is that they are durable as well as give natural feel to the house so they are a popular against the regular choice of the common digital patterned tiles. 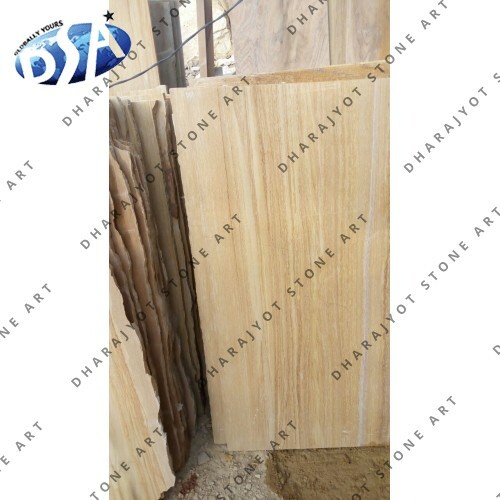 The patterns are made uniquely by nature with brown veins throughout the surface and by finely grained ceramic colored sandstone which makes the inner rooms and outer verandah look artistic. 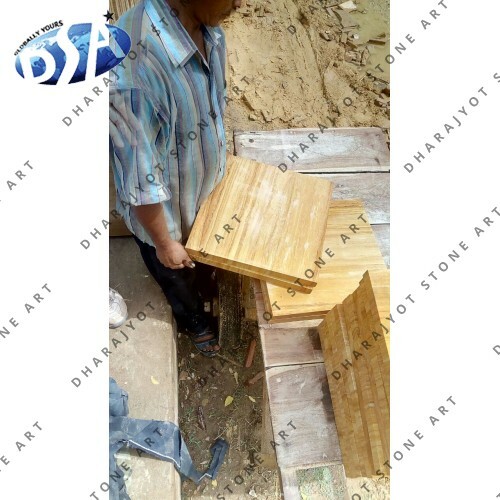 Their arrangement enhances the look of your property irrespective of where it is installed. 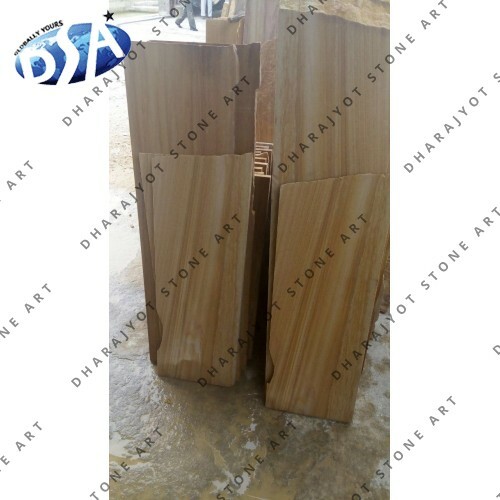 You can get artistically designed Teak wood Sandstone pavers and tiles. 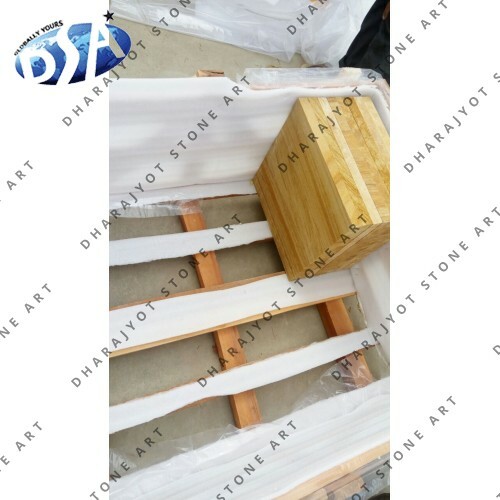 The density of these tiles is high so it can be used in all the rooms like fireplace, kitchen, bathroom and even in the swimming pool. 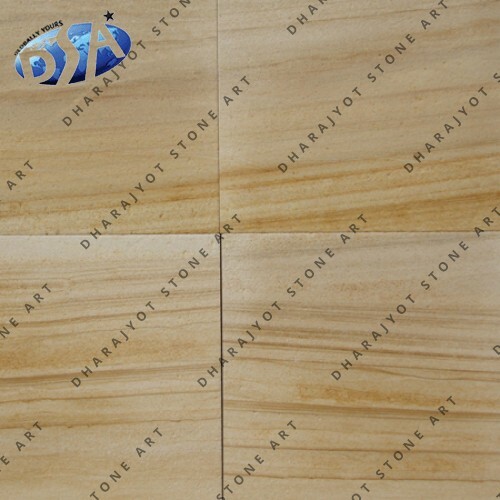 Easy maintenance, hassle free cleaning and long life is what you can expect from these tiles. 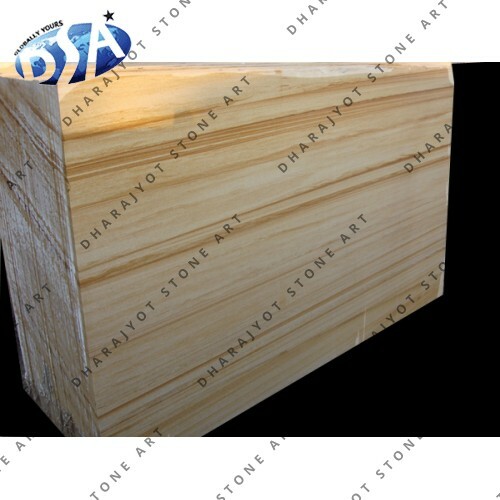 The sandstone is a mineral that is formed of small sedimentary particles which look similar to sand. 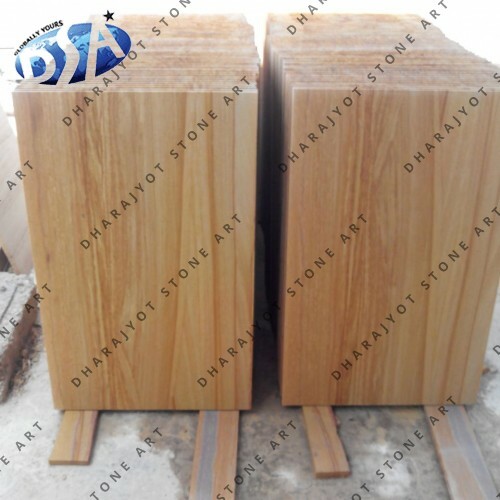 These teak wood sandstone slabs have texture and design sandstone. 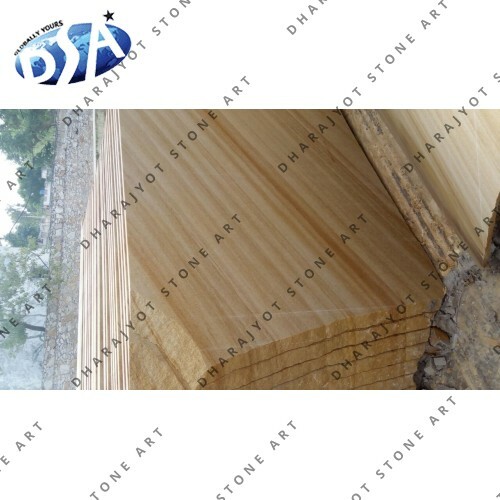 The appearance is fused together for natural beauty with rock hard hardiness. 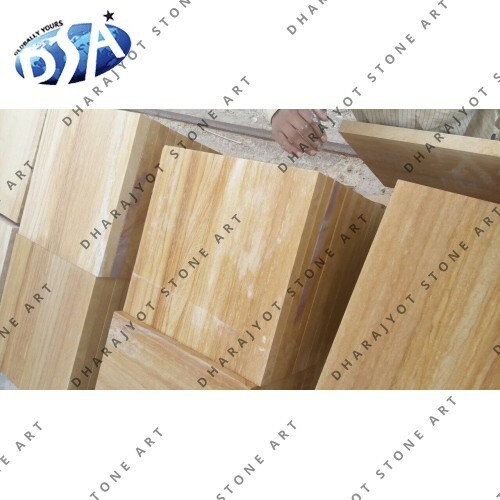 The butterscotch color of the blocks will look great in your backyard area. 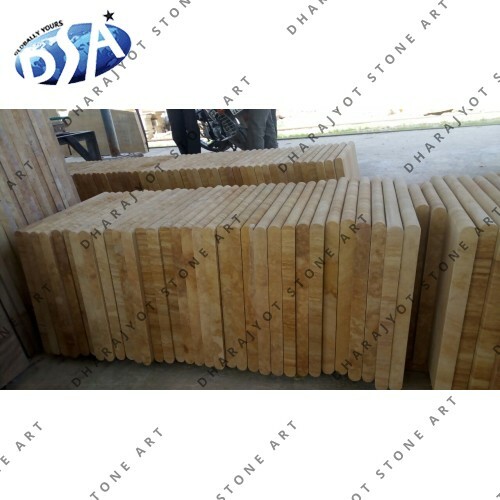 Teak wood Sandstone pavers are smooth light yellow patterned sandstone. 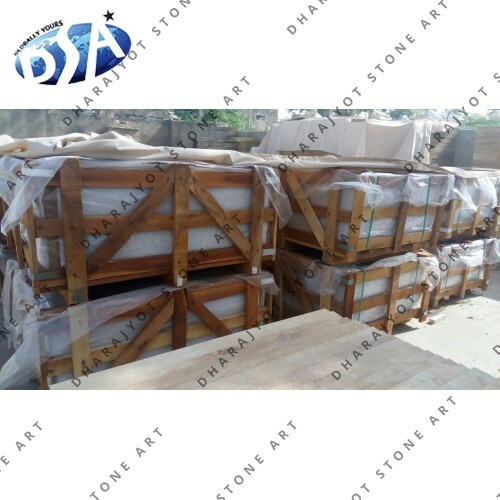 The tiles are finely grained and have a thick frame with a number of varied designs to choose from and a blended appearance. 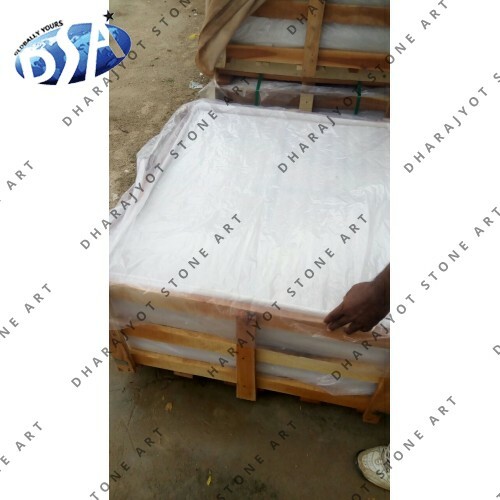 The thickness makes it so water resistant that they are especially used beside swimming pool because it does not allow water to seep in. 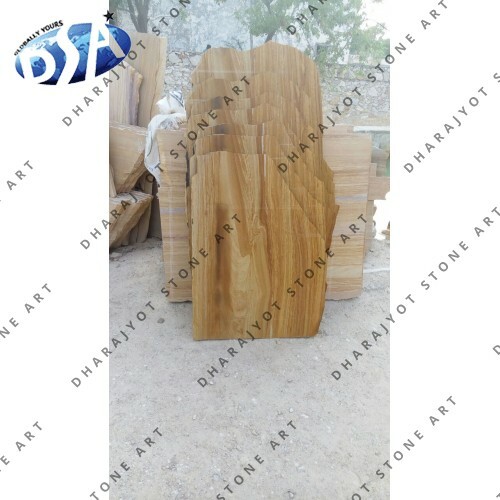 We know the importance of these block and being Indian Teak Wood Stone manufacturer and supplier from India. 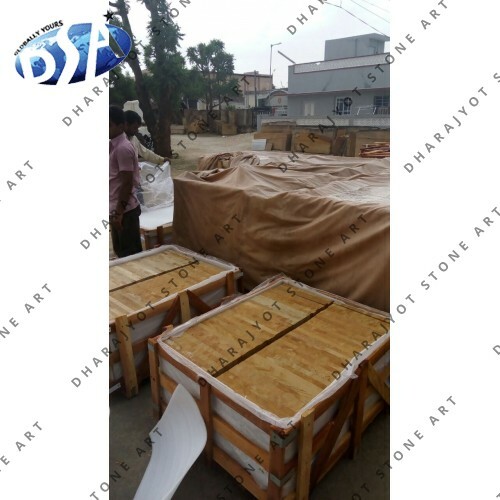 We make sure only high quality of material is exported to our customers. 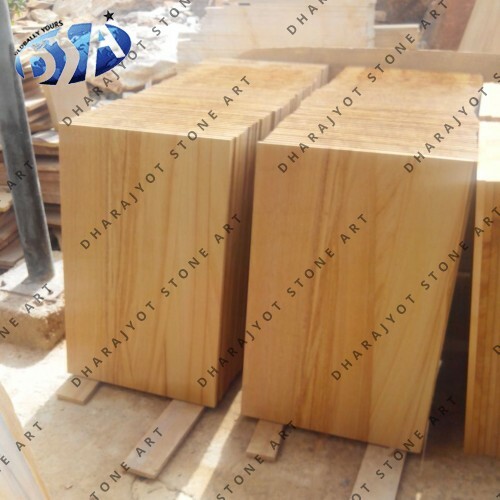 We have range of Indian teak wood sandstone at wholesale price which you can purchase in bulk and can get in Delivered in US, UK , Australia or any other part of globe.